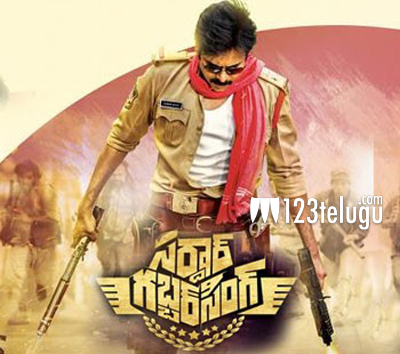 After a month long successful schedule in Gujarat, the shooting of Powerstar Pawan Kalyan’s Sardaar Gabbar Singh has been progressing at a brisk pace in Hyderabad since the 5th of this month. Pawan is taking part in the shoot which has been going on in a specially erected set worth 4.5 crores, and the unit is determined to complete the film’s shoot at the earliest. Usually, most film units celebrate the Sankranthi festival by taking a holiday. However, Sardaar team will get no respite as the shooting will continue even during the festive days. Apparently, it was Pawan’s suggestion to continue the 27 day long schedule as planned. A majority of the film’s shooting will be wrapped up with this schedule. Kajal Aggarwal will be seen as Pawan’s love interest. Bobby is the film’s director and Devi Sri Prasad is the music composer.